Almost every franchise agreement contains provisions with respect to marketing or advertising funds. Sometimes the provisions are called “brand building funds” or “brand awareness funds.” In general, the provisions require that the franchisee to contribute monies into a fund which is spent by the franchisor on advertising and marketing. Often the fees are based on some percentage of the gross revenues of the franchisee (or sometimes the amounts required are flat-fee). Advertising is, of course, very important for driving sales, increasing customer loyalty and generating commercially valuable consumer goodwill. However, from the vantage of the franchisee, “brand building” by the franchisor may or may not have a significant impact on the local sales market. This is particularly true where a national or state-wide marketing campaign is initiated that neglects the unique features of a local market. Examples here include a campaign centered around a coupon or two-for-one sale for a specific product. If that product does not sell well in your location, then your franchisee contribution to the marketing fund are not driving sales to your franchise location. Many entrepreneurs who are new to franchising assume that the franchise agreements cannot be negotiated. This is not the case. 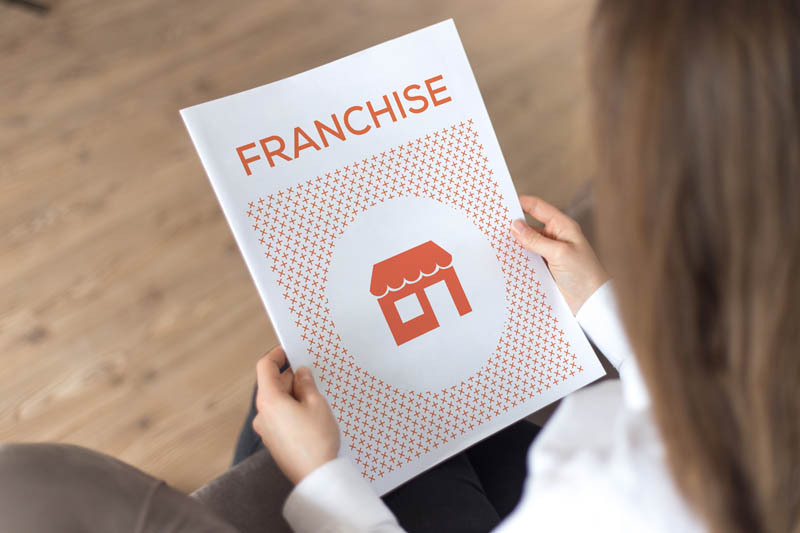 Particularly if you are making a sizable investment and if you are expanding the franchise into new territory, the franchisor is often willing to at least hear out proposed changes. Obviously, new franchises benefit the franchisor as much, if not more, than the franchisee. Rights to audit and oversight — is there a franchisee committee? Opt-out rights for specific types of marketing — coupons, product-specific sales, etc. In addition to these aspects, sometimes a “no-contribution” or “reduced-contribution” provision can be negotiated. Every negotiation is unique, and the strategies required depend on the circumstances. With a small franchise in the early stages of growth or where new territory is being opened, a franchisor might benefit from a “no-contribution” provision. Here, the franchisee would not be obligated to contribute to a national marketing fund in exchange for being obligated to spend an equivalent amount on marketing in the local market. This gives the franchisee control over how the money is spent but also builds the brand. A negotiated “reduced-contribution” provision can function in the same manner. For more information, contact attorney Michael Leonard, Esq. of San Diego Corporate Law by email or by calling (858) 483-9200. Mr. Leonard has experience reviewing, drafting, and negotiating franchise agreements and can provide advice and assistance with the purchase (or sale) of a San Diego franchise. San Diego Franchise Agreements: What is California’s Negotiated Changes Law? What Is New With California Franchise Law? Need help buying a franchise?